The older I get the more conscious I am of what I put on my skin and make taking care of it part of my self-care. I’ve found myself paying more attention to the ingredients that go into making products I’m putting on my skin. When I was asked to try out Twila True Beauty products I took a look at them and their story. As soon as I read they provide products sourced locally in the U.S.A. with healthier, alternative ingredients my answer was YES! 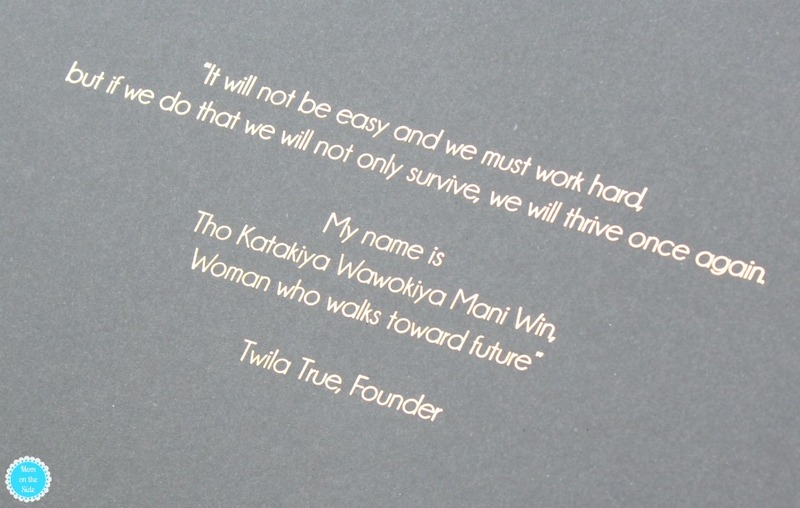 Twila True isn’t just the name on the products. It is also the name of the heart and soul behind Twila True Beauty. Twila is a lifelong member of the Ogalala Sioux Tribe and is inspired by many of their precious native resources. 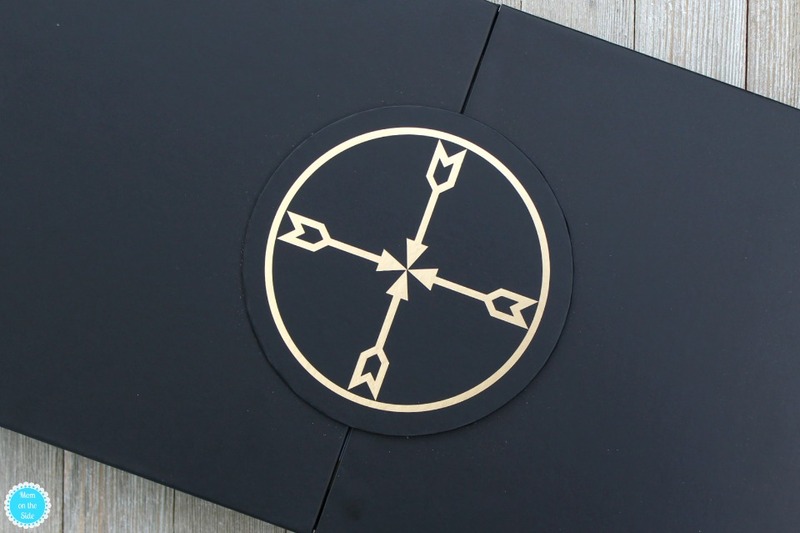 Her products are made with custom blends of natural oils and extracts native to her homeland. Enjoy an intense hydration that melts into your skin. Made with 7 essential oils and extracts to nourish, firm, and protect your hands, feet, elbows, and knees. The best part, it’s non-greasy and absorbs quickly! This ultra-rich hydrating skin cleanser doesn’t contain any harsh surfactants. You can use it as a body wash in the shower or pour into your bath. Made with 7 essential oils and extracts to reduce stress, calm and repair. Deeply nourish and gently exfoliate your skin with this hydrating oil and salt blend. Made of 9 different oils and extracts to gently exfoliate, moisturize, and protect. Sooth, repair, and protect damaged skin with this ultra-luxurious anti-aging body moisturizer made of 13 different oils and extracts to help boost collagen. Experience the first multi-purpose beauty oil for hair, face, body, and nails with 18 natural oils & extracts. Tame frizzy locks, add shine to dry hair, slow signs of aging, brighten skin tone, restore damaged cells, and reduce inflammation all with one oil! At Twila True Beauty, we are committed to providing quality products, custom-formulated to enhance your True beauty. From the collection of 5-free Lasting Shine Nail Lacquers to Bodycare products, our goal is to provide more than just beauty and skincare products to our customers. We strive to empower beauty enthusiasts everywhere to confidently take on the world and appreciate ingredients supplied by nature. You can shop Twila True Products on RivalGlam.com where the world’s top social influencers cross-sell their unique beauty and fashion lines that are co-developed under Twila True Collaborations! 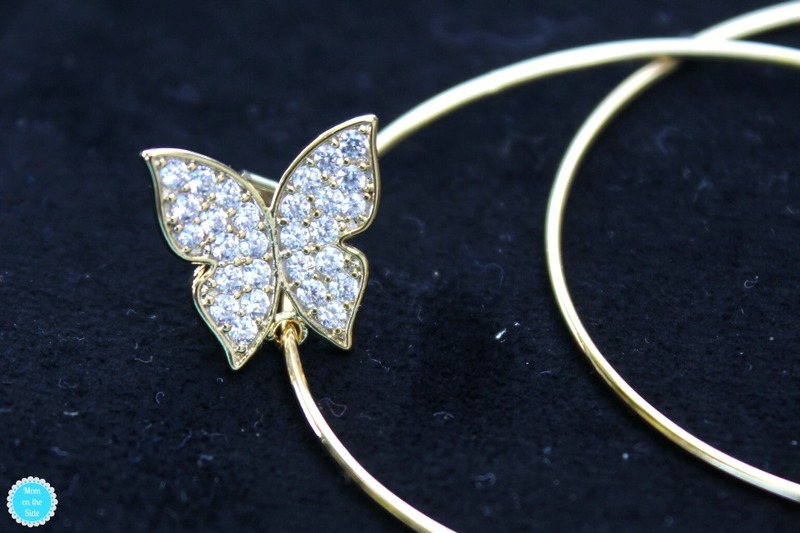 You’ll find accessories, make-up, skincare, and gorgeous earrings like these butterfly hoops from Evelyn Lozada! You may recognize her name as one of MTV’s “Basketball Wives” stars and featured on “Livin’ Lozada” on Oprah Winfrey’s OWN Network. Now helping charitable causes and designing beautiful jewelry that’s available on RivalGlam.com!